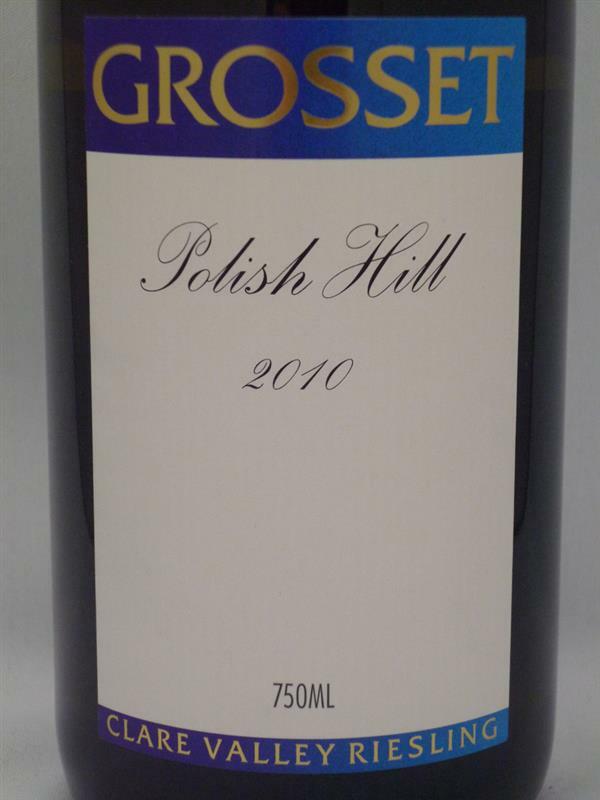 2018 Polish Hill, Grosset, Australia, Riesling | Banville & Jones Wine Co.
Grosset wines are a cult commodity in most markets--often mentioned, seldom available. The reason for this fame is simple: Grosset makes fabulous wines! 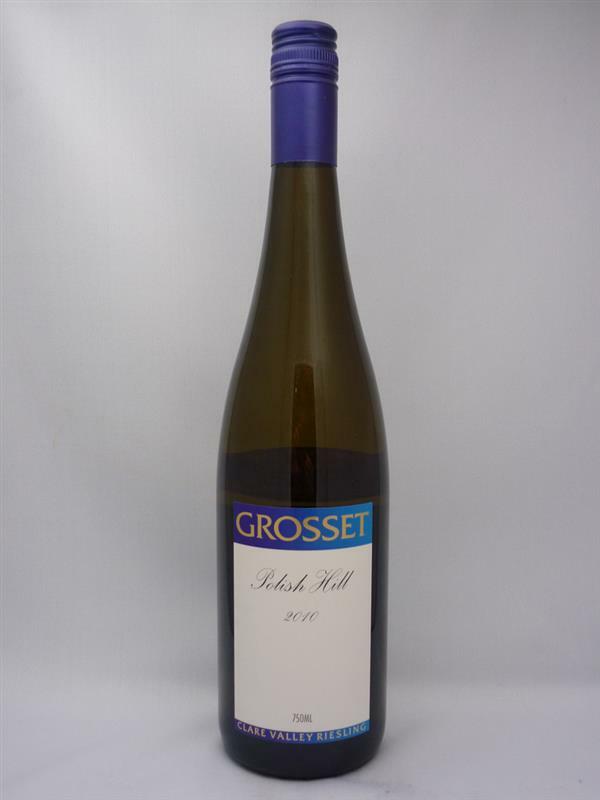 The Polish Hill Riesling is a great example, and a great wine. It is mouthwatering, aromatic, dry and holds tremendous presence with a wide range of foods! Serious wine from Australia's most famous Riesling producer. Chock-a-block full of lime, orange-blossom and slate aromas, this wine has the purity of an Arctic glacier! Deliciously refreshing and stunning with seafood this wine will age magnificently for up to 10 years. Strong minerality on the nose. Lime, good acidity. Citrus fruit with lip smacking juicy fruit balanced by great acidity. Long, long finish. Great now or over the next 10 years.